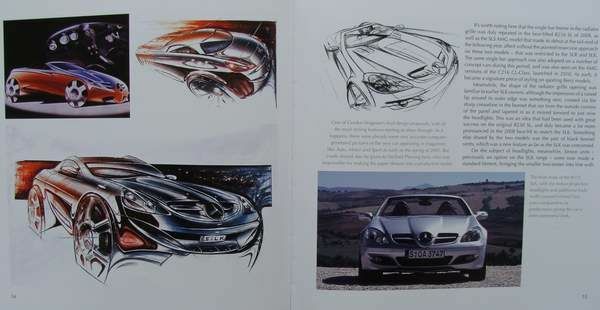 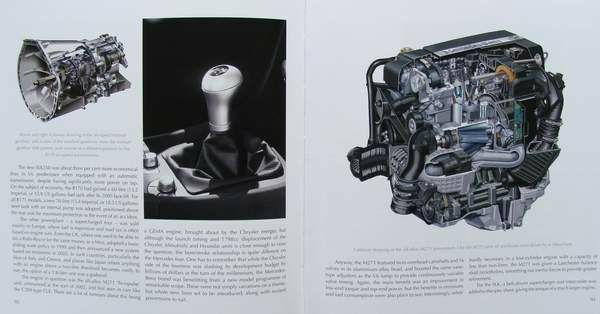 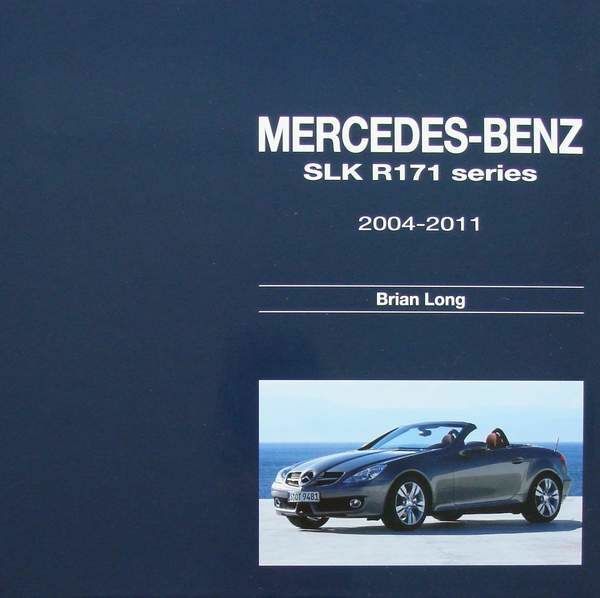 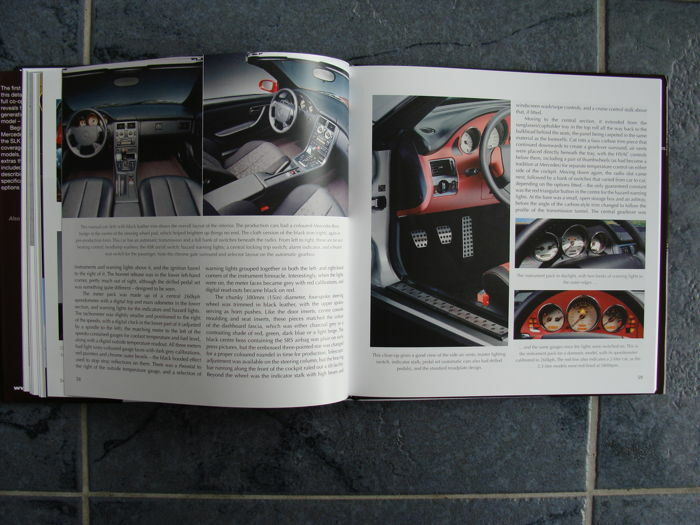 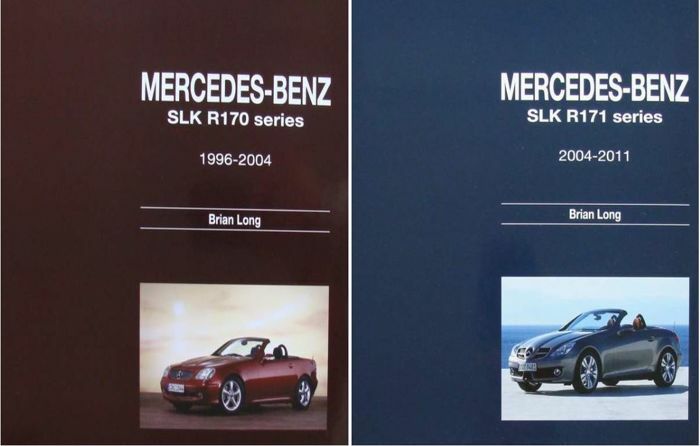 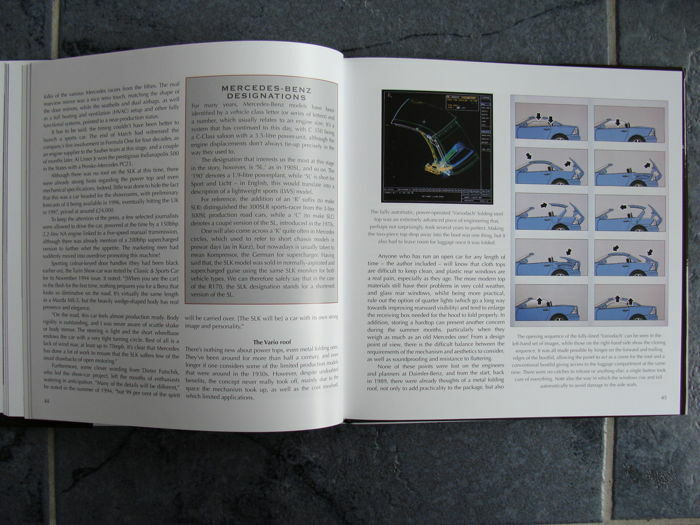 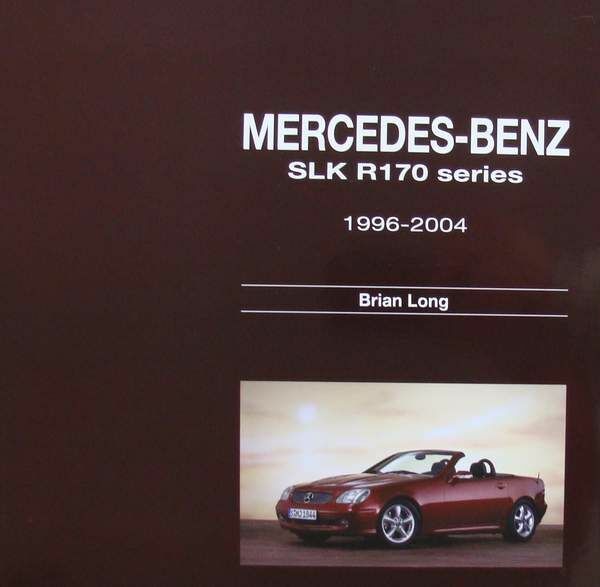 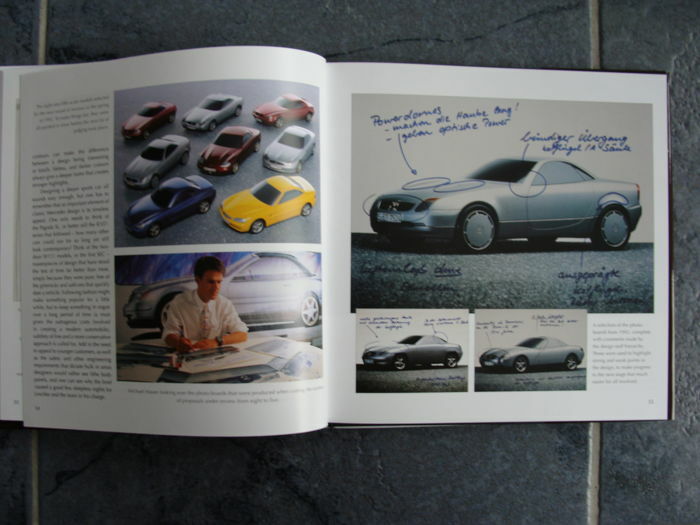 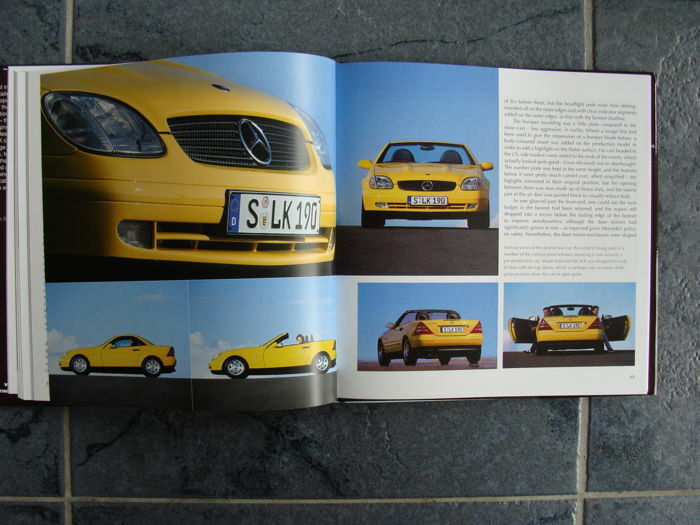 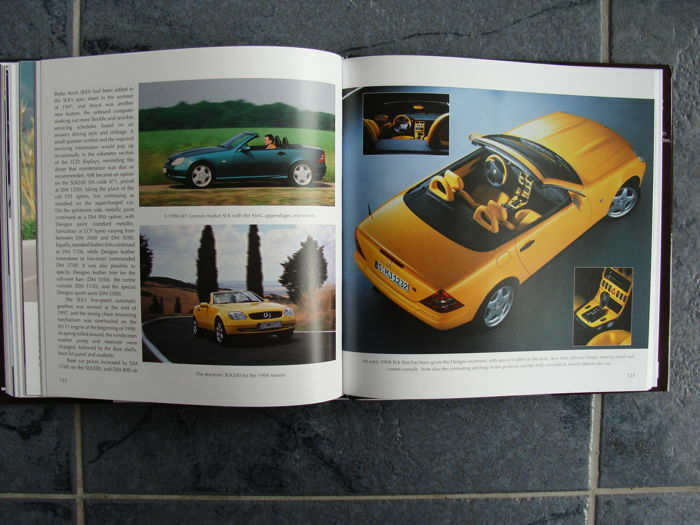 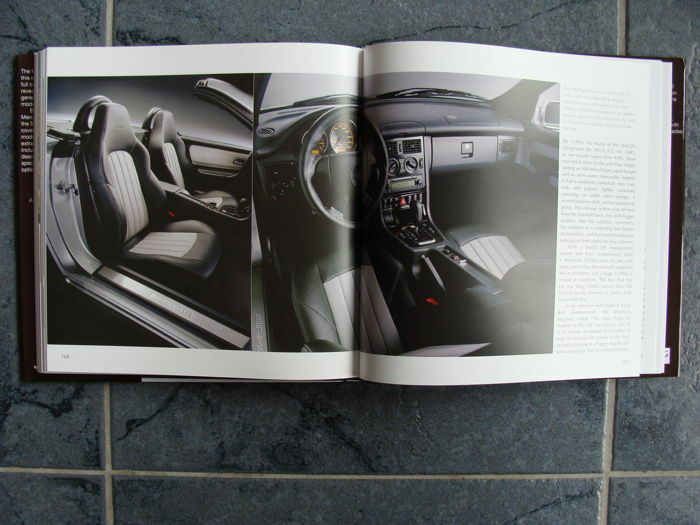 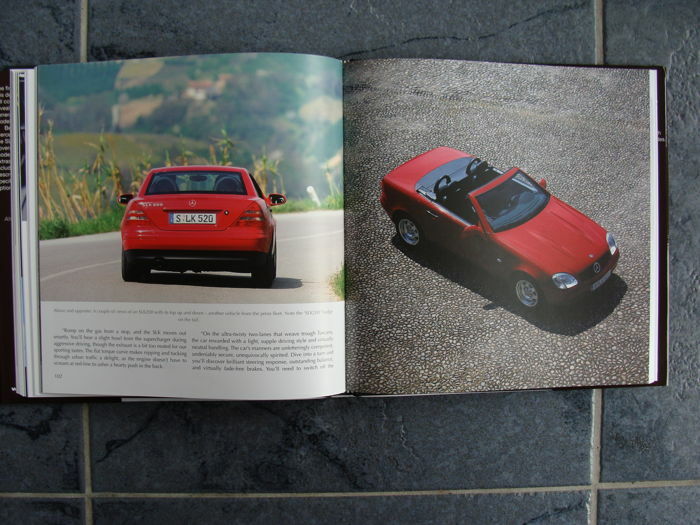 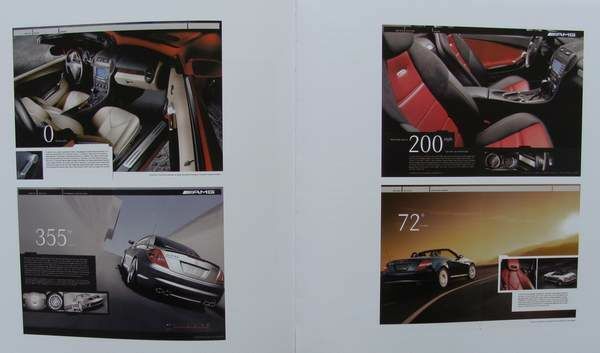 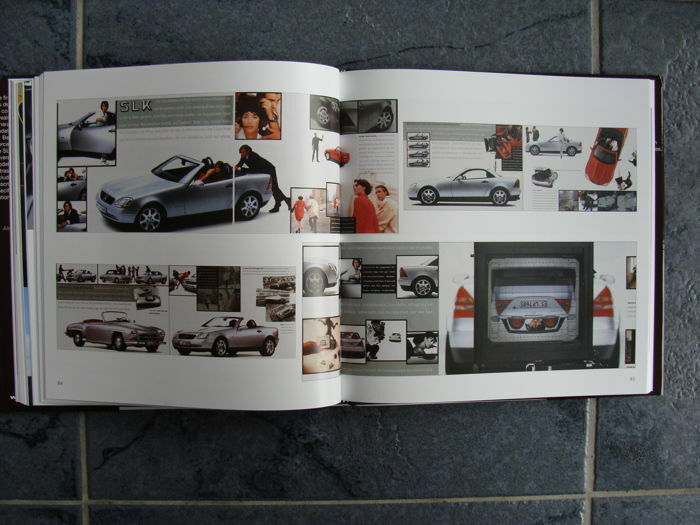 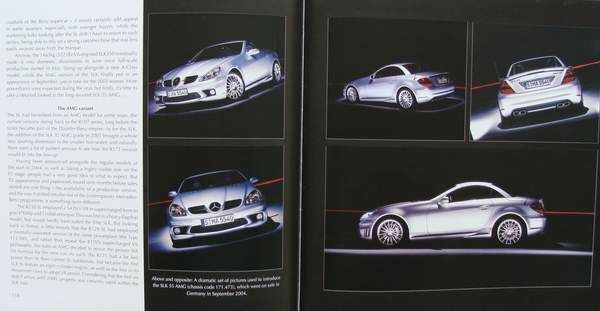 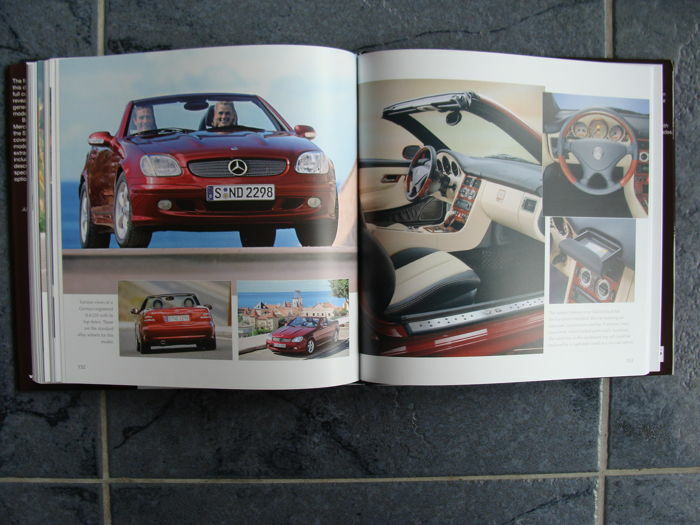 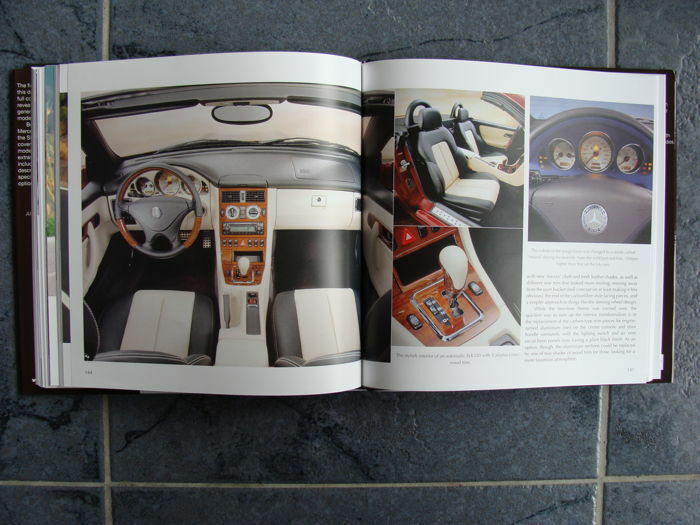 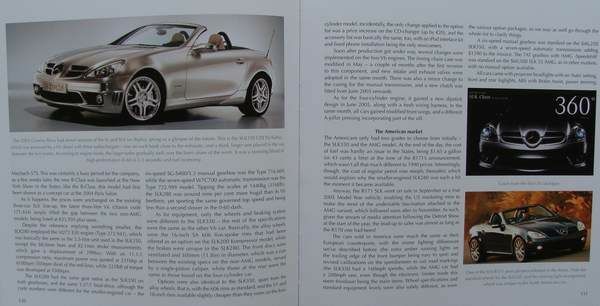 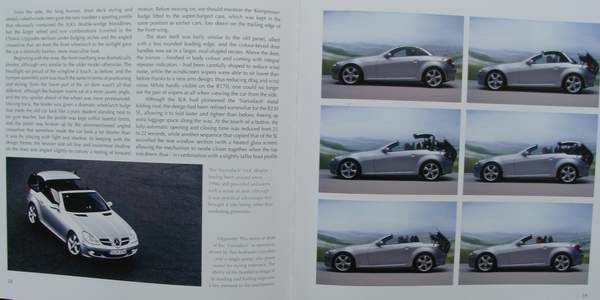 This book reveals the full history of the first generation Mercedes-Benz SLK, covering in detail the German, US, UK, Australian and Japanese markets. 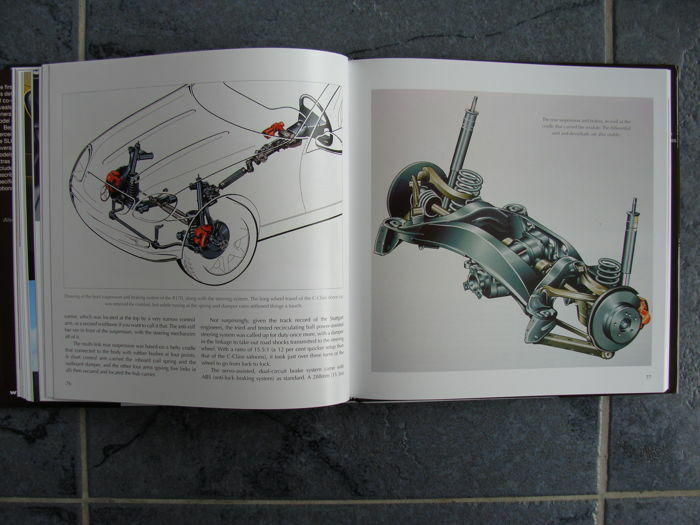 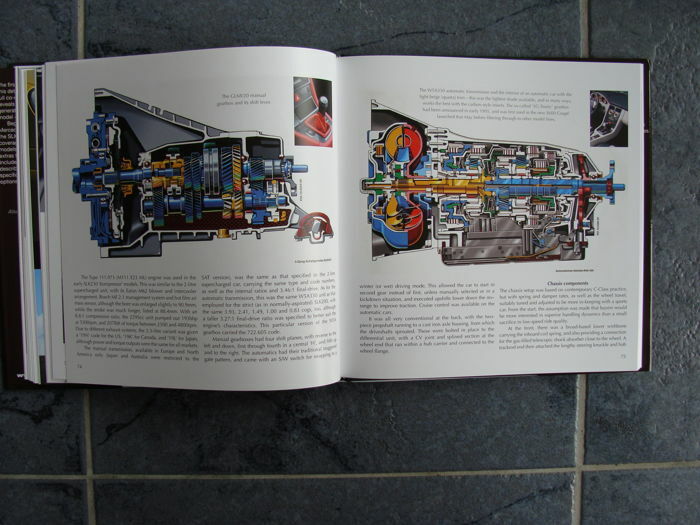 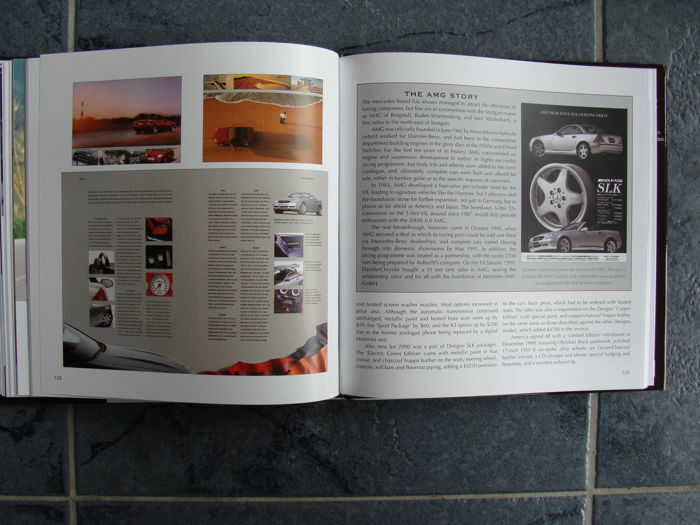 The perfect book to grace a Mercedes-Benz enthusiasts' library shelf, it's the definitive record of the model illustrated with stunning photographs. 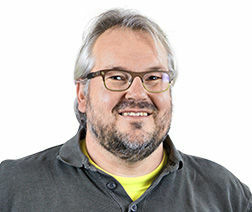 Voit noutaa tämän erän myyjältä: Wevelgem (), Belgia.